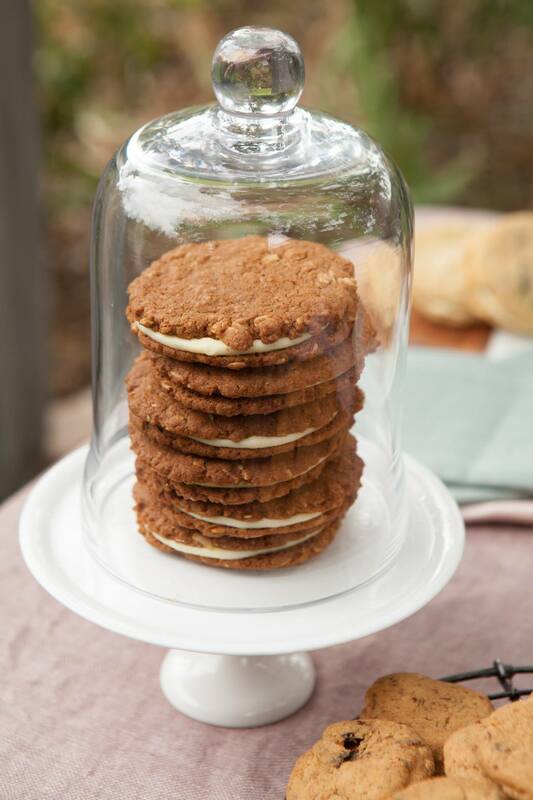 Michel’s Fine Biscuit Co. are a small business and hand make all of their delicious biscuits from home in Castlemaine in their kitchen bakery whic is set amongst their garden, veggie plots and trees. They source as much local fresh and organic ingredients as possible. Their raspberries and blackberries come from the Yarra Valley, their lemons, limes and oranges from Mildura, the eggs are from our very own Green Eggs in Great Western, all their salts and olive oils are from Mt Zero in the Grampians. They purchase all of these fresh and local ingredients at the farmers markets they attend, Collingwood children’s farm and Gas Works in Port Melbourne. Their Couverture Chocolate is Belgian and the worlds finest. 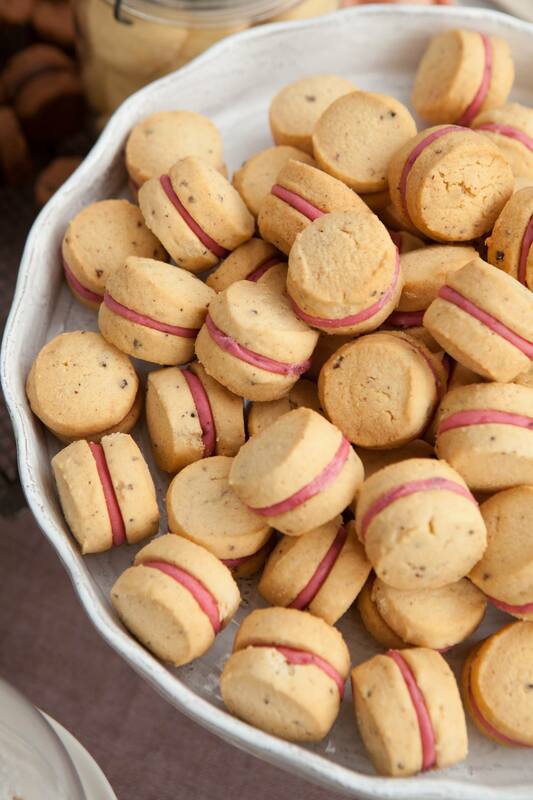 All these amazing ingredients help to make our biscuits a delicious treat and voted no 1 in the top 5 in Victoria, something they are very proud of, as they should be! packs. 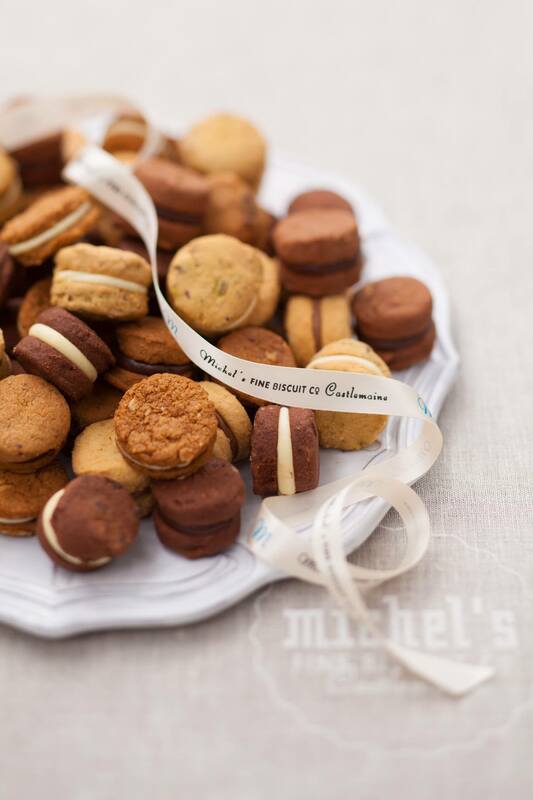 Michel’s Fine Biscuit bakery is open from Monday to Friday 9-5 for sales and samples of freshly baked biscuits. What a great mothers day present this would make!